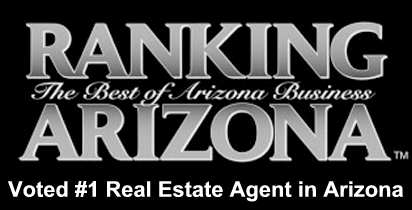 Scottsdale homes are known for their luxury amenities and upscale location. Whether you are looking for an affordable second home or an elaborate estate, Scottsdale has the home for you. Check out our featured properties below for a glimpse at the luxury lifestyle that awaits you in Scottsdale. You can click on any of the photos for additional information and images of that particular listing. If you are ready to begin viewing homes in person, feel free to schedule an appointment with Carmen Brodeur. 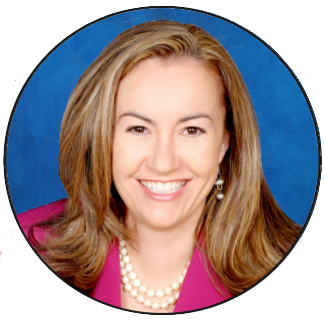 Carmen is an experienced Scottsdale Realtor who specializes in luxury homes in Grayhawk and the other finer golf communities in Scottsdale. Contact her at (480) 363-6244 or email Carmen@TopScottsdaleHomes.com for your own personal showing of Scottsdale homes for sale. Immaculate GOLF VIEW condo at Encore. Relax on the patio with spectacular views of the Talon Golf Course and sunsets. This condo has the BEST VIEW in Encore. No trees obstructing the view. Condo comes FULLY FURNISHED and move in ready. Just bring your golf clubs! Very lightly used seasonal residence. Master suite has dual vanity, separate shower and soaking tub, large walk in closet and a balcony with views of the McDowell Mountains. Views from BOTH the front and back. Brand new AC unit and water heater in 2016. Two car garage with storage. Encore is the newest condo complex in Grayhawk and features heated community pool, spa, BBQ’s, fitness center and clubhouse. Ideally located close to Isabella’s, 2 Grayhawk golf courses, DC Ranch Market Street restaurants, Kierland & Scottsdale Quarter. 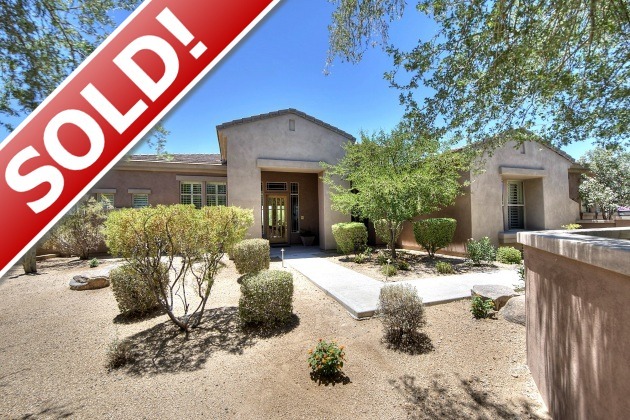 Highly upgraded luxury home in the heart of Desert Ridge. 5 bedrooms, plus office, plus bonus room. Enjoy the resort like yard with large heated pool, spa, rock waterfall with slide, gas fire pit, in-ground trampoline, built-in BBQ, travertine pavers and immaculate landscaping. Yard backs to open desert for maximum privacy and views. Seller put over $80,000 into the backyard to create the ultimate oasis. 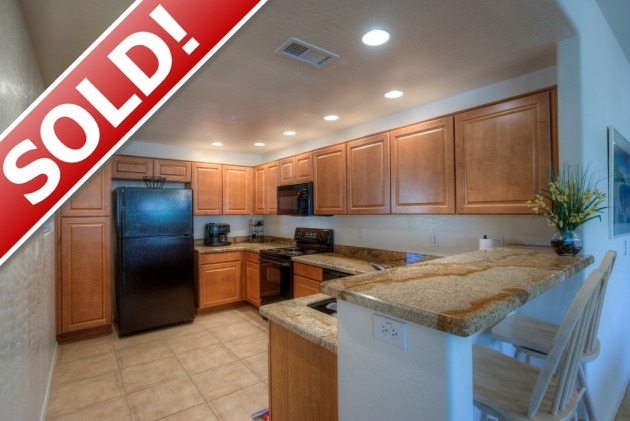 Gourmet kitchen with gas cooktop, upgraded cabinets, huge pantry and massive island. Neutral carpet and large tile floors. Spacious 3 car garage. 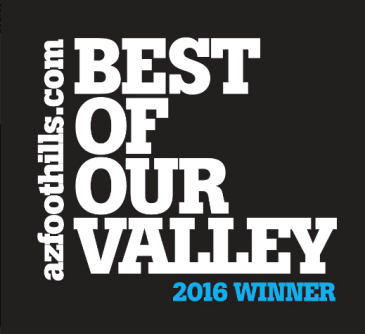 Conveniently located to Desert Trails Elementary, Explorer Middle School, Pinnacle High School, Desert Ridge Mall, High Street and Loop 101. This is a must see! 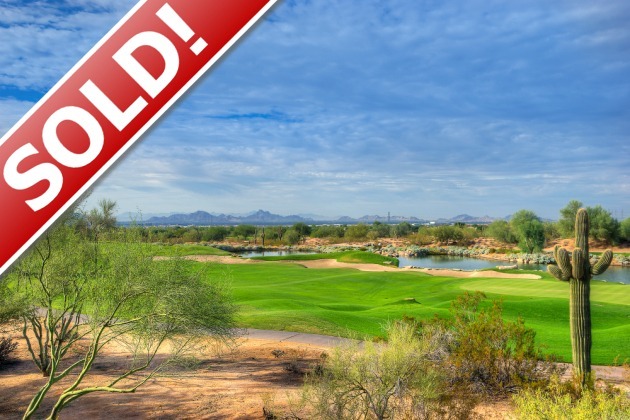 FURNISHED 3 bedroom condo with POOL VIEWS in the Village at Grayhawk. Highly upgraded unit with stone floors, limestone counter tops, stainless appliances, maple shutters, freshly painted August 2015. Third bedroom used as an office with a built in queen murphy bed for guests. Plenty of storage in the two car garage, large laundry room and in the utility closet next to exterior stairs. Condo is in a quiet cul-de-sac next to the pool with plenty of guest parking. Fantastic amenities including gated entrance, 3 pools, 2 fitness centers, walking trails and parks. Enjoy an unbeatable location in North Scottsdale close to Grayhawk Golf Club, Kierland Commons, Scottsdale Quarter and more. Perfect for a vacation home or year round residence. 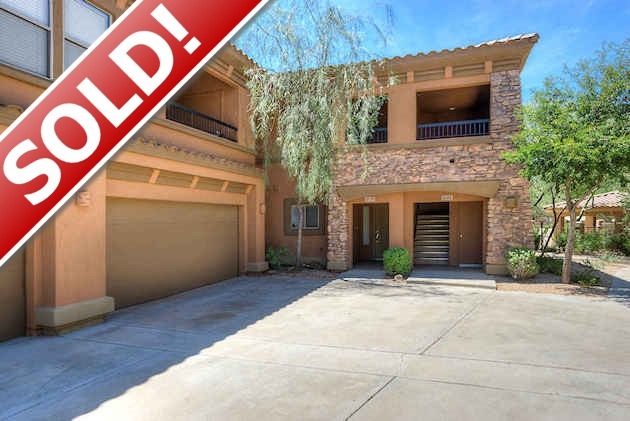 Lovely 3 bedroom condo with two car garage in the highly desirable gated, Village at Grayhawk. 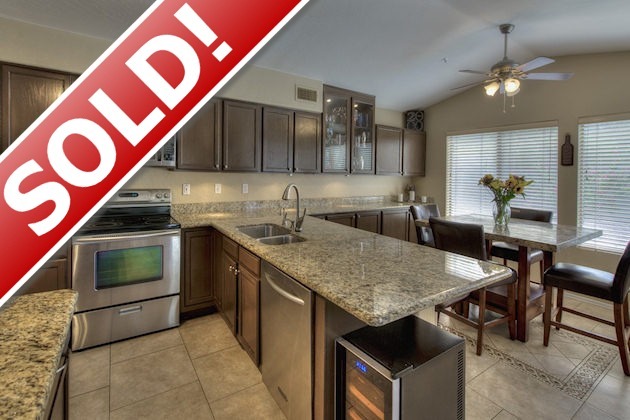 Granite kitchen counters, black upgraded appliances, breakfast bar and upgraded maple cabinets. Third bedroom is a double door den. Spacious master suite has walk-in closet, two sinks, large bathtub and separate shower. Plenty of storage in the large laundry room and in the utility closet next to exterior stairs. Enjoy an unbeatable location in North Scottsdale close to Grayhawk Golf Club, Kierland Commons, Scottsdale Quarter and more. Fantastic amenities including 3 pools, 2 fitness centers, trails and parks. Perfect for a vacation home or year round residence. This is a must see! Lovely 5 Bedroom home in McDowell Mountain Ranch with huge yard. Amazing views of Camelback Mountain and McDowell Mountains. Master Suite features a separate sitting room, 2 walk-in closets, separate soaking tub and shower as well as separate his and hers vanities. Dramatic soaring ceilings in foyer, living room and dining room. 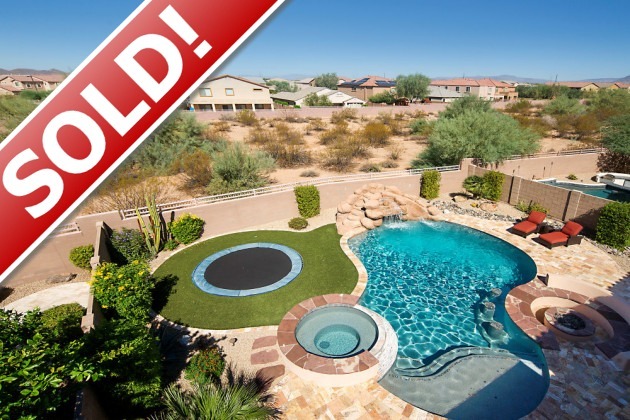 Yard features built-in BBQ, huge lap pool, grassy play area and more mountain views. Highly sought after floor plan with 3 car garage. Immaculate home with soaring ceilings in guard gated Sincuidados. You will love the sleek upgrades in the recently remodeled kitchen. Updated kitchen has a beautiful view of the pool and opens to spacious family room. Master suite has two walk in closets and large bathroom. 3 Bedrooms plus separate office. Every bedroom is a suite with its own bathroom. Massive 1.14 acres of lush desert with Saguaro cactus and mountain views in every direction from the roof top deck. Perfect home for entertaining with multiple patios, charming outdoor fireplace, sparkling pool and roof top deck. Huge 3 car garage with built-in storage. Enjoy an upscale lifestyle in Sincuidados with a guard gated entry, tennis courts, hiking paths and more. Close to Troon North Golf Club & multiple restaurants. Fantastic 5 bedroom plus office, single level home with resort like backyard on almost an acre. Fifth bedroom is HUGE and currently used as a bonus or game room. The office could easily be a 6th bedroom! Amazing yard with pebble tec heated pool, spa, rock waterfall, built-in BBQ, spacious covered patio and large grassy area. Yard backs to NAOS with great mountain views. 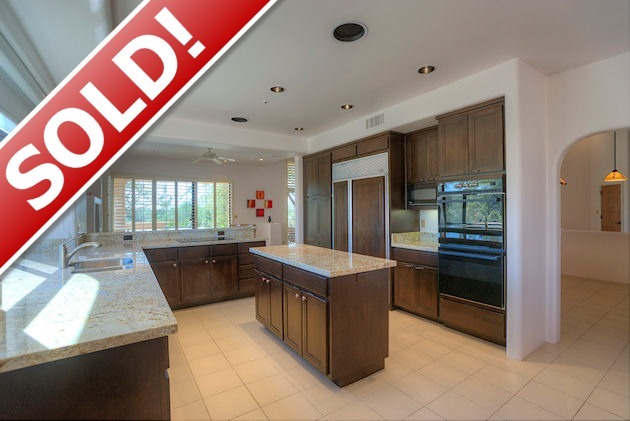 Chef’s kitchen with granite counters, large island, convection oven and upgraded cabinetry. Upgrades galore throughout this luxury home. You will love the 3 car garage with built in cabinets. Tired of searching through endless MLS listings to find that perfect home? Let us do the work for you! Our Free Home Finder Service is designed to take the stress and frustration out of your initial home search. Simply tell us what kind of home you are looking for. Be as broad or as detailed as you like. Using your specifications, we will search for listings that might interest you and send you an email with properties to consider. We will continue to alert you when new listings that match your search come on the market. Be the first to find out about the hottest new deals! At Trillium Properties, we are dedicated to providing the best possible service for our clients. If you are interested in setting up a viewing of any Scottsdale homes, please call (480) 363-6244 or email us at Carmen@TopScottsdaleHomes.com.